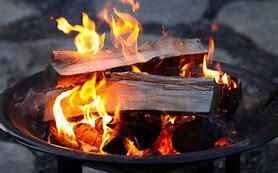 A burning permit is required anytime you burn outside of a firepit or burning barrel. The only time a burning permit is not required is when there is snow on the ground. *** You need to call the chairman, Charles Nelson at 715-822-2871 for a verbal ok, let him know the time and location you are burning at and what you will be burning. Without the Chairmans approval you will be liable for any damage and fire call charges. *** You also need to call the Sheriff’s Department at 715-537-3106 on the day of the burn to tell them the address and time you will be burning. 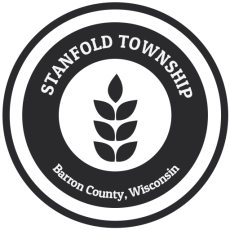 Annual Town Meeting April 16, 2019 at 7pm – Hope to see you there!